The festive season is finally upon us and well under way, which can only mean one thing… tinsel fuelled, led jumpers are inevitably getting ready to come out and play. and FYI, there’s not a pompom’d reindeer in sight! 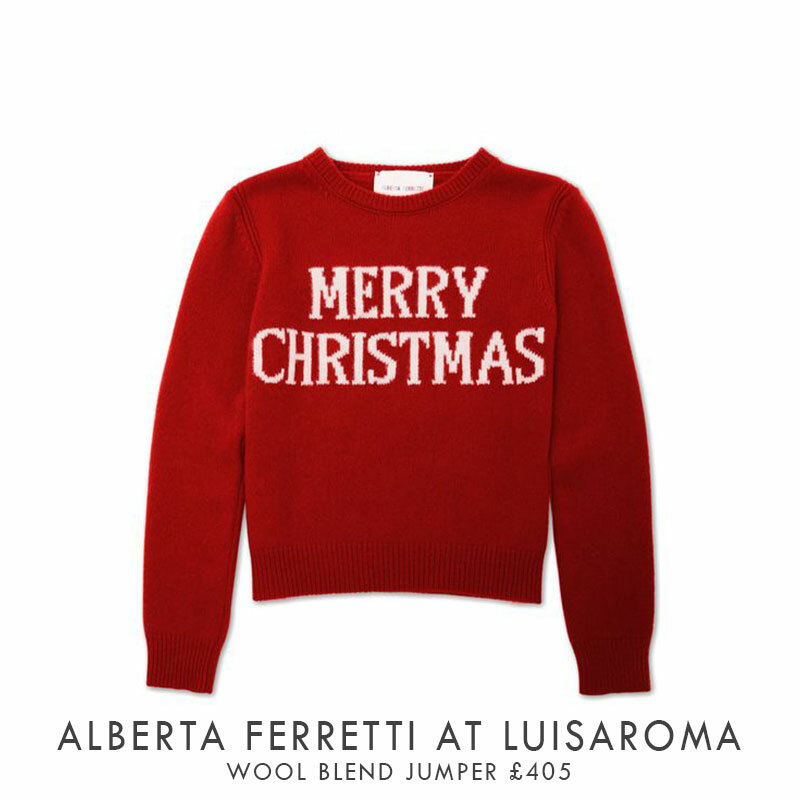 Alberta Ferretti’s has added a special Christmas edition jumper to its ever-popular range day-of-the-week-themed knits! Shouting Christmas all around, just in a classier way! 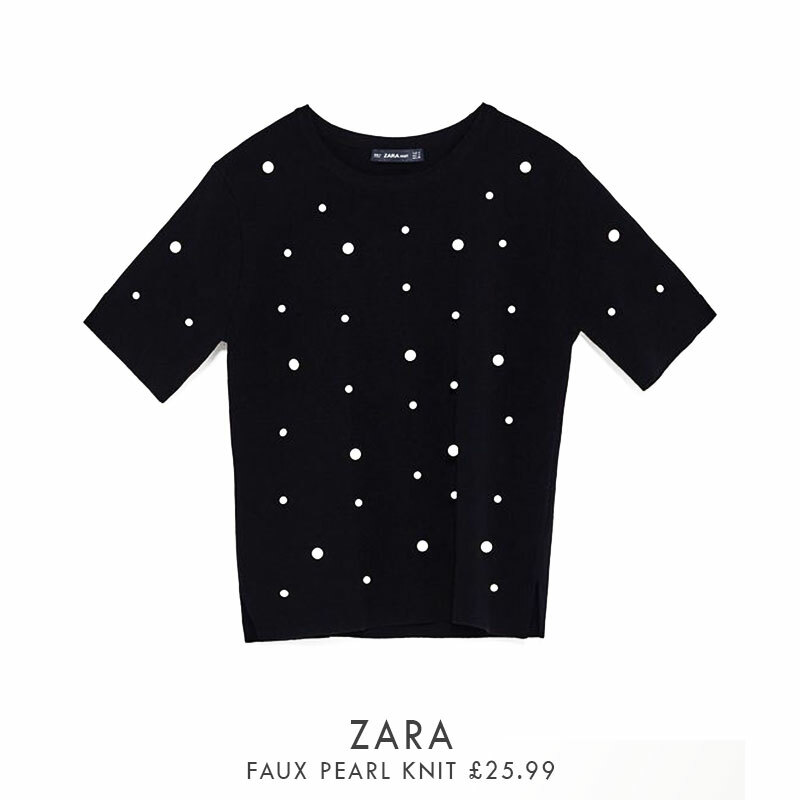 This cute jumper, strewn in pearls gives the illusion of falling snow! 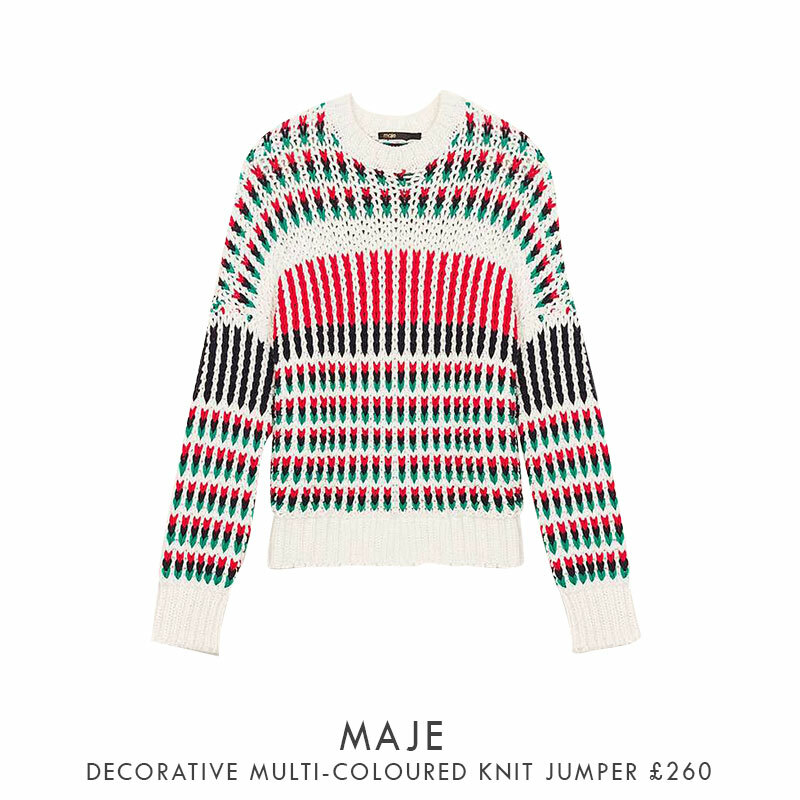 It’s practically a given that you can’t go wrong with stripes and when Maje is involved it makes them even better! This vibrant chunky-knit jumper form the Parisian high-street success is no exception! 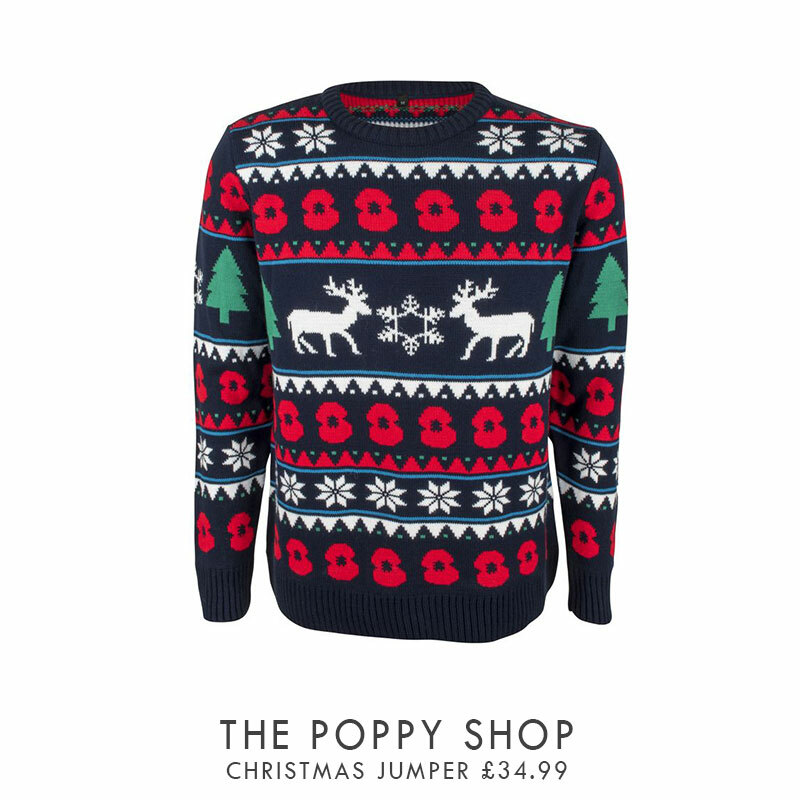 Not only is this jumper full of colour just perfect for the Christmas season but the proceeds go towards the Royal British Legion! 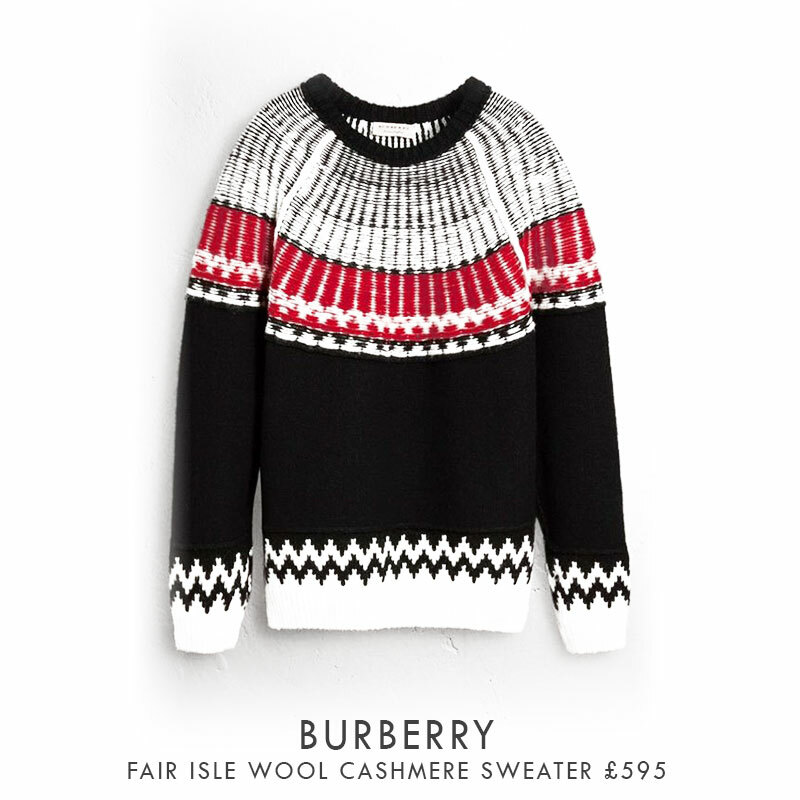 Burberry have hit it way out of the park with this soft crew-neck mens sweater! Inspired by knits from the Shetland Isles, its intricate panels can take up to five hours to hand-link! 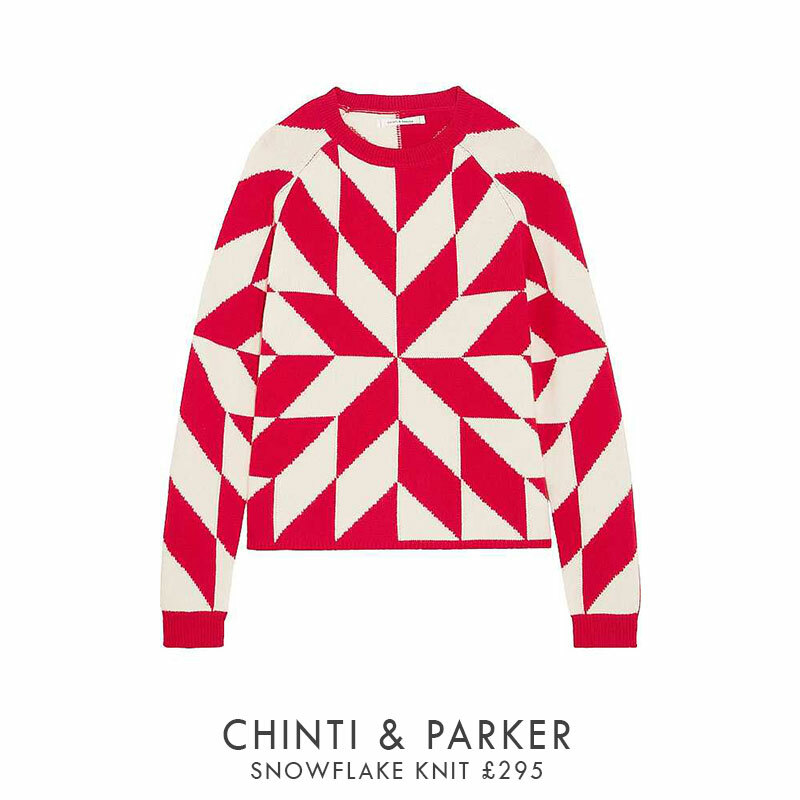 This statement piece features an all-over geometric snowflake teamed with a cream and traditionally festive cherry red colour scheme! We just can’t get enough! We just love the simplicity of this cosy number! 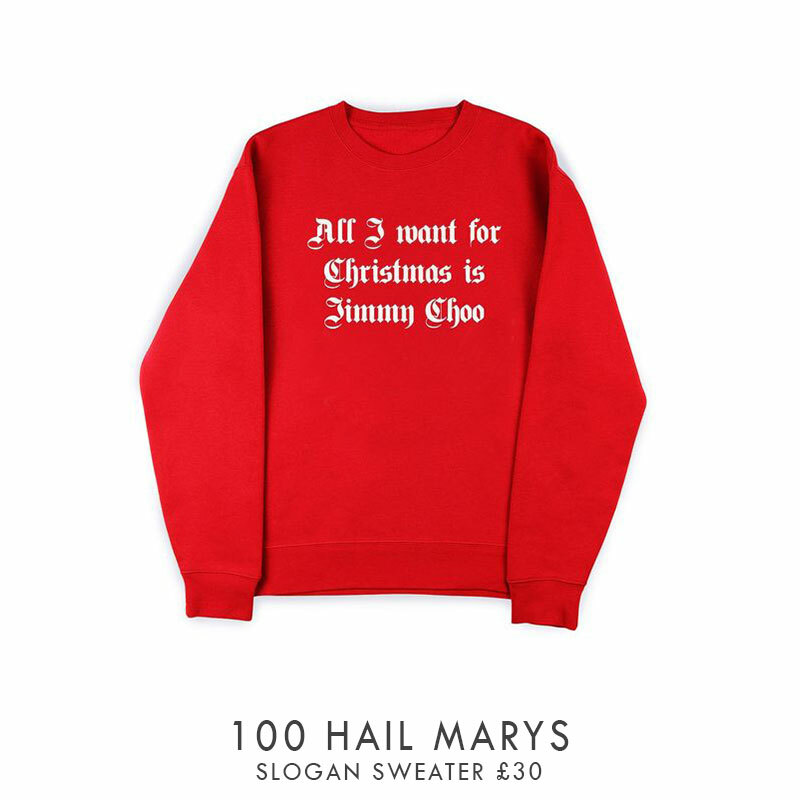 A simple Christmas jumper for the cheeky chappy! 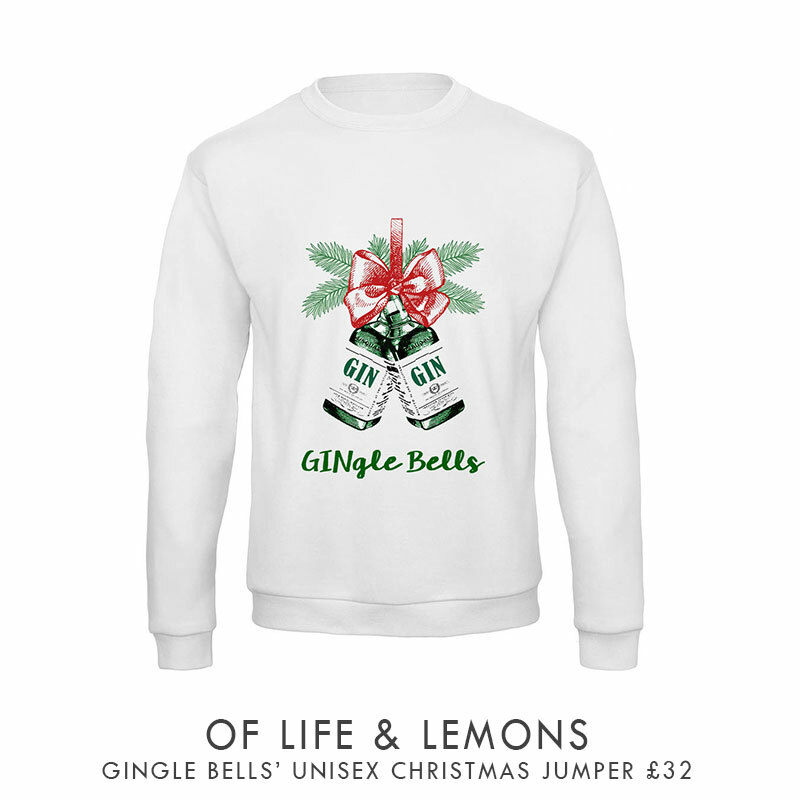 You just can’t go wrong with a gin related Christmas jumper and a good pun! 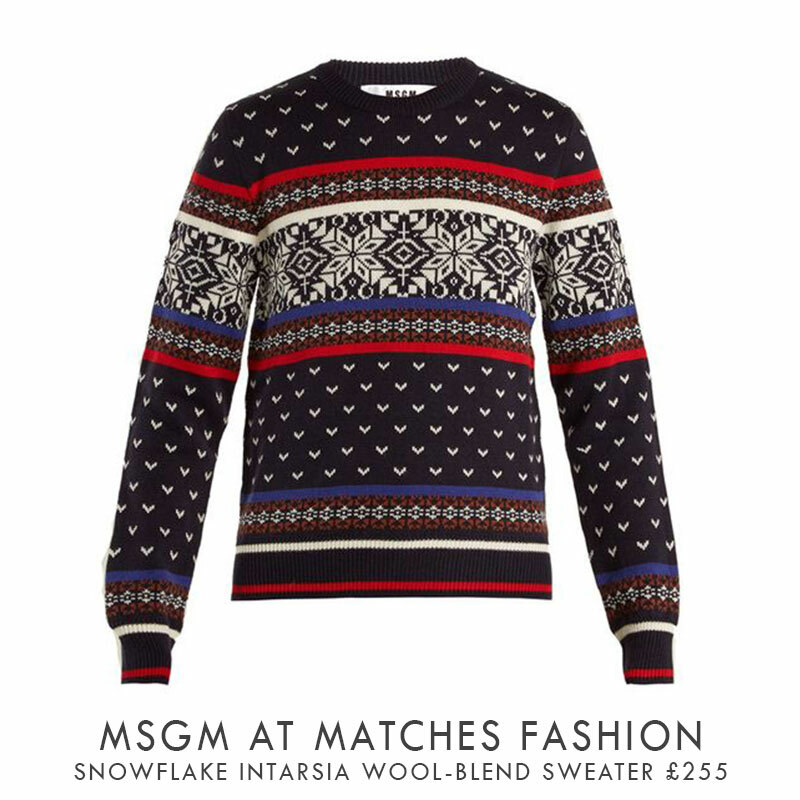 Believe it or not this beautifully embroidered knit is a collaboration of the iconic Kate Moss and Bella Freud which celebrates one of our all time fav Christmas tunes… The Pogues’ Fairytale of New York! 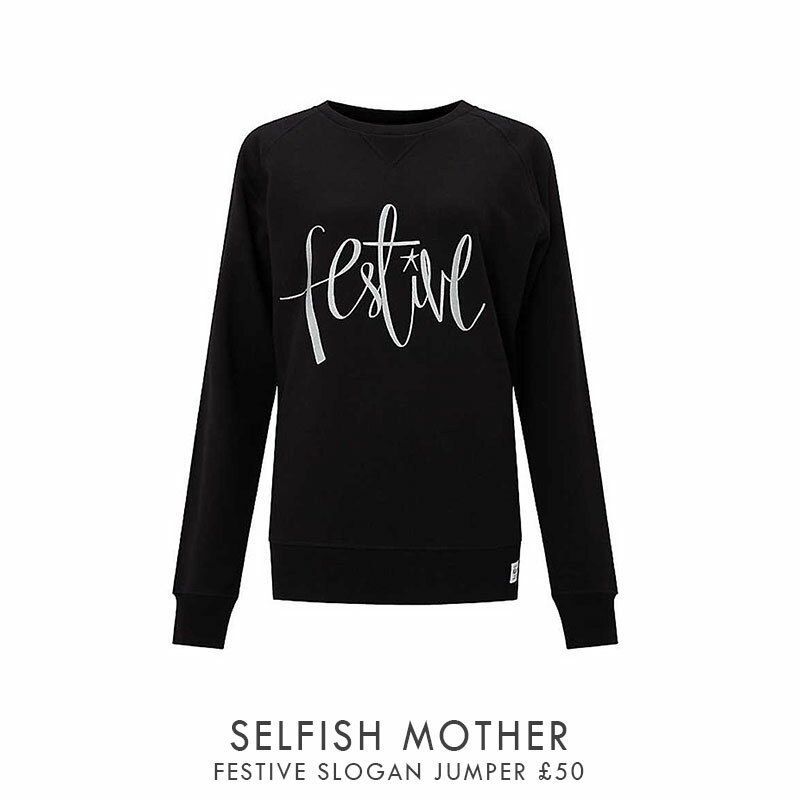 Just say it how it is and wear your festive wish list for all to see (hopefully someone will get the hint) in this ‘straight to the point’ festive sweater. 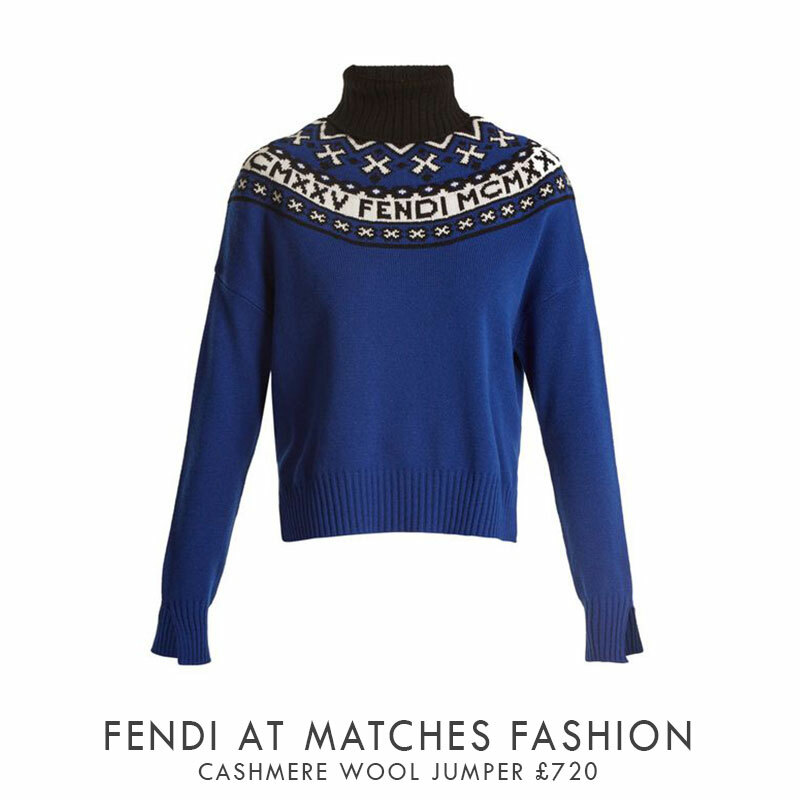 A traditional knit with a touch of edge, match this with a pair of leather trousers and your fav heels! 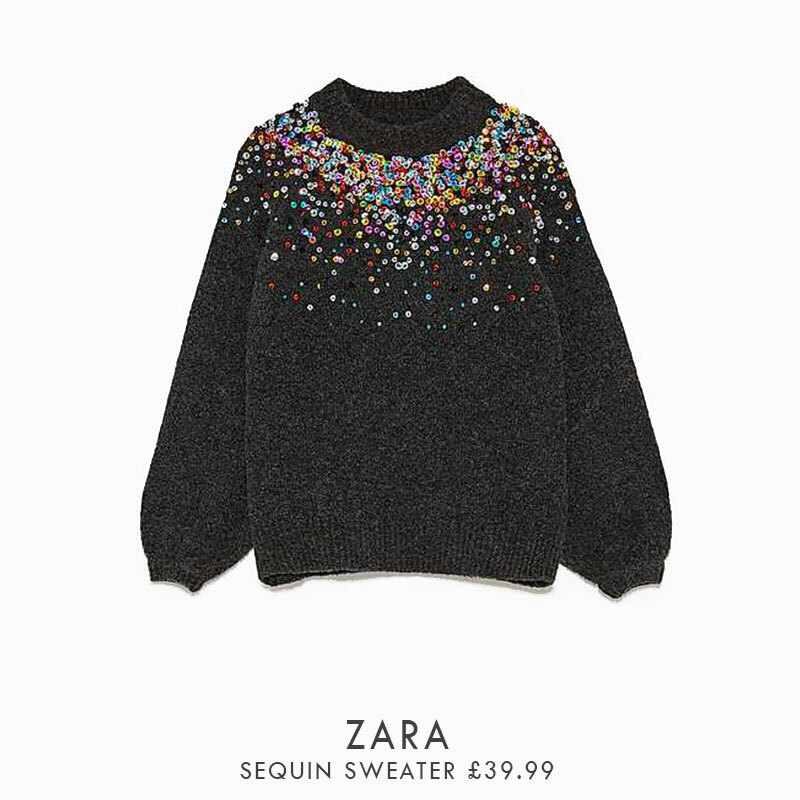 Zara have pulled it out of the bag again! With cosy balloon arms and adorned in sequins what’s not to love! If you’re not really that into Christmas and love Ibiza, make sure you don’t miss out on the last few of our Ocean Beach Ibiza hoodies! To grab yours email [email protected]!
. So, We’ve done our bit, now it’s down to you to decide which one of these you’ll be wearing to your next Christmas do!